That looks awesome! My favorite recipes come from “rummaging through the fridge!” Love your site! My heart always lifts when I see there’s a new post from CWWYH. Peanut sauce of course reminds me of salad rolls, which I could live on. Although they are not a quick, toss-it-together meal, they are not difficult at all and they always bring down the house when I bring them to a potluck. People always ask me for the recipe, so I wrote mine down and have sent it to you. Of course feel free to merely read it! Katherine, I’m so glad you like the peanut sauce. It would be great with salad rolls, too. fantastic idea! 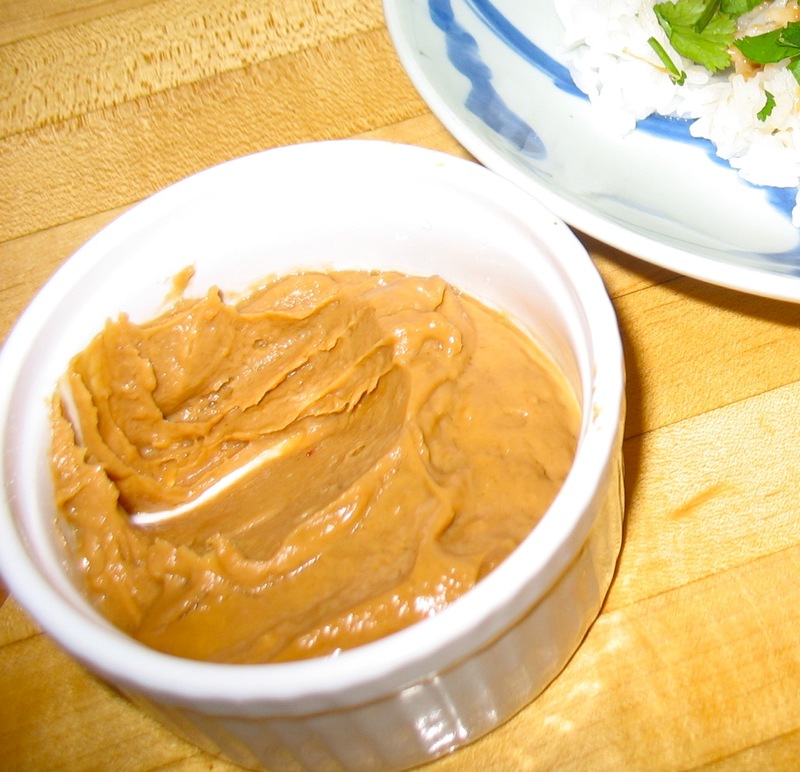 I’m glad you came up in my google search for what to do with my leftover peanut sauce. Sometimes options are just so easy they slip right past under your nose 🙂 Cheers! So glad you found the site. 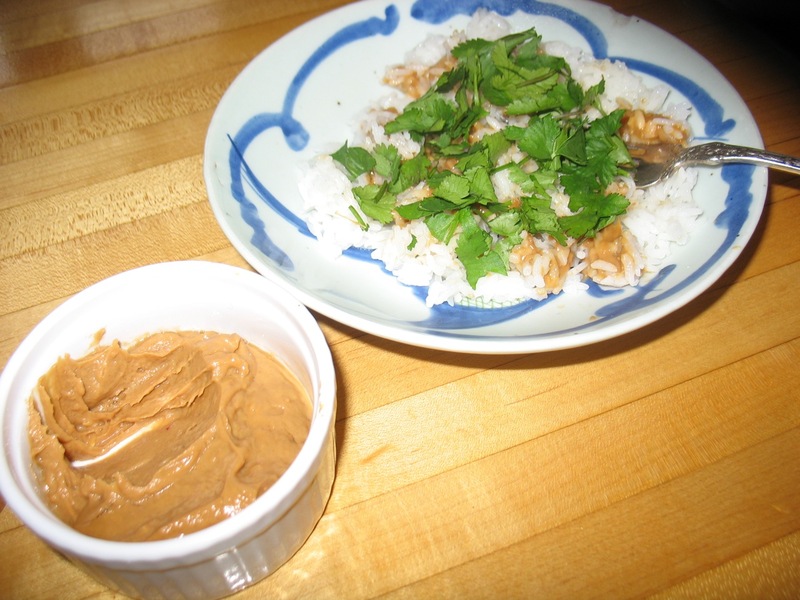 Leftover peanut sauce is a blessing in disguise!